Actor who played the role of Herman Munster in The Munsters and was also a fine artist. He was the cartoonist for Harvard Lampoon and a member of their acapella group while at Harvard University. 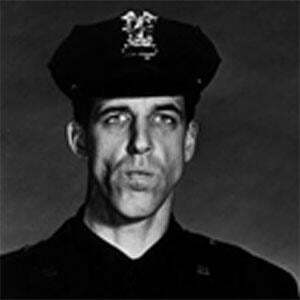 In addition to The Munsters, he was in the sitcom, Car 54, Where are You?. He married Jean Reynard in 1952, and the couple had five children before divorcing in 1980. He was in the film, Fatal Attraction with Glenn Close.